Gerry brings to the table a unique perspective on media and technology over four decades having witnessed an ever changing media landscape through regulatory and technological transformation and generational shifts. He holds market experience in Australia, New Zealand, South East Asia, USA and UK. 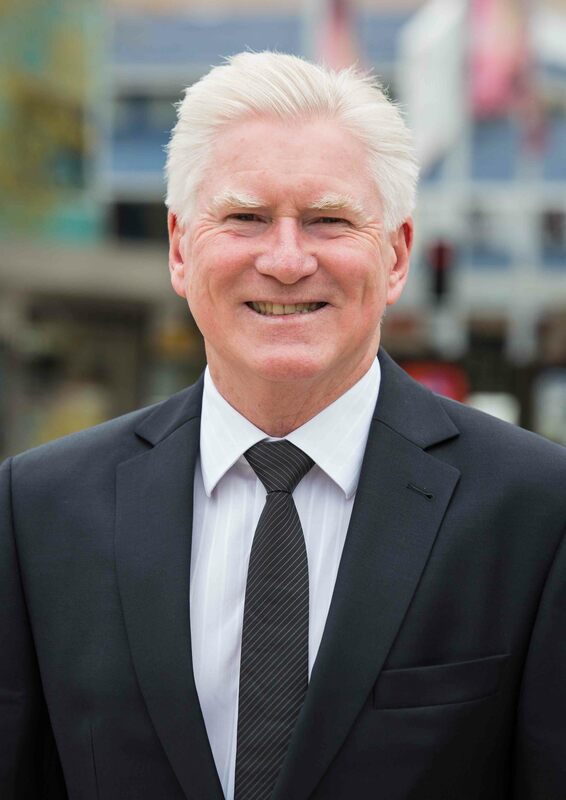 Gerry began his media career in 1974 as a production assistant with the Queensland regional broadcaster, NQTV. In 1977 he relocated to the Seven Network in Sydney to gain operational experience and then followed a management path in broadcast television. He led a Television start up in Papua New Guinea for a subsidiary of Consolidated Press Holdings (CPH). In 1989 he joined the TEN Network as General Manager ATV 10 Melbourne and in 1993 relocated to TEN Sydney as Network General Manager – Operations. During his 12 year career with TEN’s television division, Gerry experienced many business phases including the demise of TEN in the early 1990’s which resulted in the company sliding into administration; participated in a senior capacity in the rebuilding of the network through to IPO following its acquisition by a consortium led by Canadian media group Canwest Global; and led the digital transformation of the TEN network in sync with the industry’s introduction of digital transmission in 2000. In 2001 Gerry undertook a review of TEN’s newly acquired outdoor advertising business EYE Corp (EYE) that was not operating to TEN’s expectations. He ultimately stayed as CEO of EYE until the sale of the company in November 2012. During his tenure at EYE Gerry lead the transformation of the company to become a leader in the sector in Australia, New Zealand and Indonesia. EYE expanded to include business units in Singapore, the UK and USA. Encouraging innovation has always been a hallmark of Gerry’s leadership. EYE pioneered digital display networks and interactive capabilities well in advance of its competitors. Following the divestment of EYE in November 2012 Gerry initially pursued a sabbatical and enjoyed travelling with his wife Sue. He graduated from the AICD Company Directors Course in 2013 and that same year assumed a NED role including the Independent Chair of Inlink Group, a privately owned Australian media and technology company operating a high value digital screen network in CBD properties (www.inlink.com.au). In July 2013 Gerry and long term colleague Stephen Rubie launched Digital Place Solutions International Pty Limited.